Still panic and believe that deleted and formatted contents from SD card of your digital camera or mobile phone are erased permanently? You don'need to. 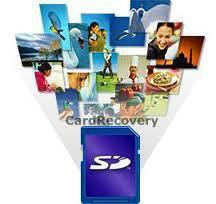 With a Mac SD card recovery tool, you can recover files from SD card at great ease. What you need to do is keeping your SD card well and stopping using it to capture new photos and videos. Then, follow the guide below to perform an SD card recovery on your Mac. First of all, get an SD card recovery for Mac program. A reliable and professional one can ensure you a better chance to recover deleted or formatted files from SD card. Thus, take this carefully. 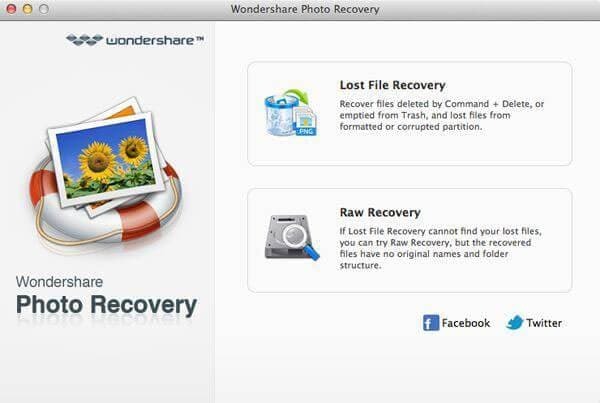 If you still don't have an option, you can have my recommendation here: Wondershare Photo Recovery for Mac, 100% trustworthy software. With this Mac SD card recovery software, you can recover photos, video and audio files from your card in 3 steps, no matter you deleted, formatted or lost your files due to other human or unknown reasons. The whole recovery process only takes you a few minutes. Tips: Remember to save the scan results if you're going to recover the found files later, to prevent data loss. 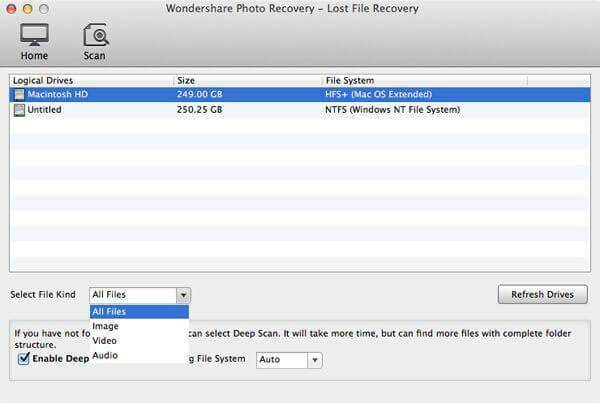 If you're using Windows operating system, you need Wondershare Photo Recovery for Windows. Next, connect your SD card to your Mac computer, and let's check detailed steps of SD card recovery in Mac together. After downloading and installing the Mac SD card recovery software, launch it and you'll get the primary window as follow. There are different recovery options for your choice. Choose the one describing the best for your situation. Next, let's continue with "Raw Recovery". Here your SD card is detected and appears. Select it and click "Scan" to find lost files on your card. If you want to refine your scan result, you can choose the file type you need. After the scan, you can preview recoverable files before recovery. 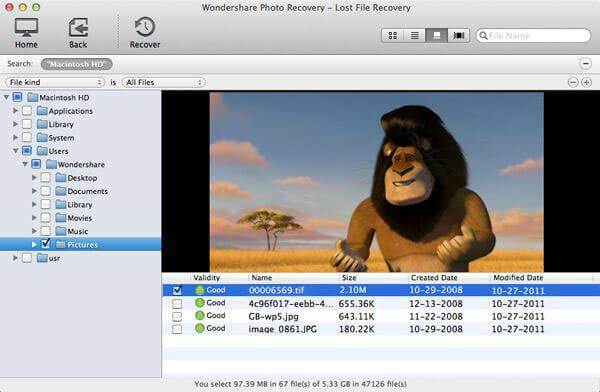 Mark your favourite ones and click "Recover" to save them all on your Mac with one click. NOTE: When recovering files, don't save them on the original SD card. You can save them on your computer or other portable devices, for safety's sake.